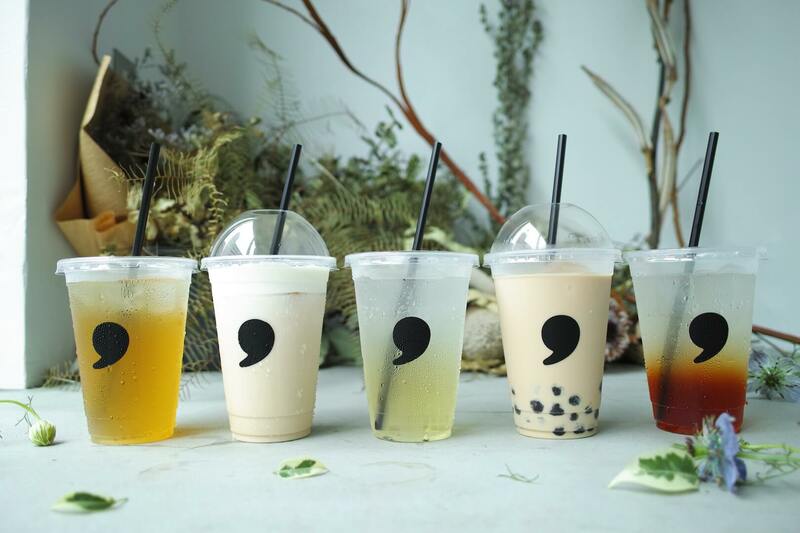 comma tea is a bubble tea chain that is very particular about the quality of its tea leaves. 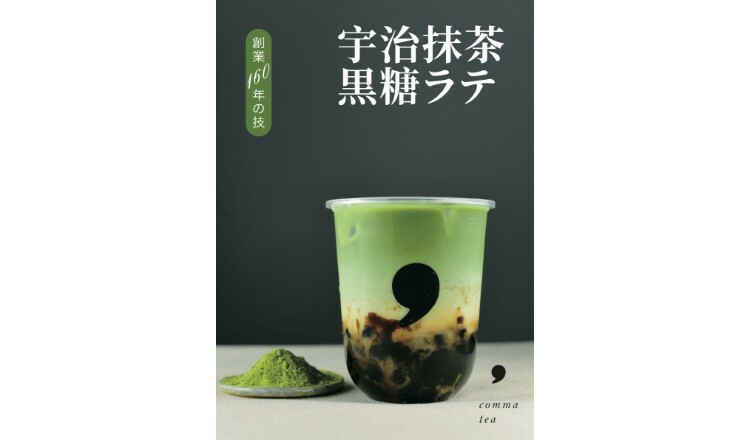 It offers a wide range of different delicious beverages, and the newest to be released is the mild-hot Uji Matcha Tapioca Latte. Its mild-hot drinks are served at 50-55°c so are tasty during the winter season too. 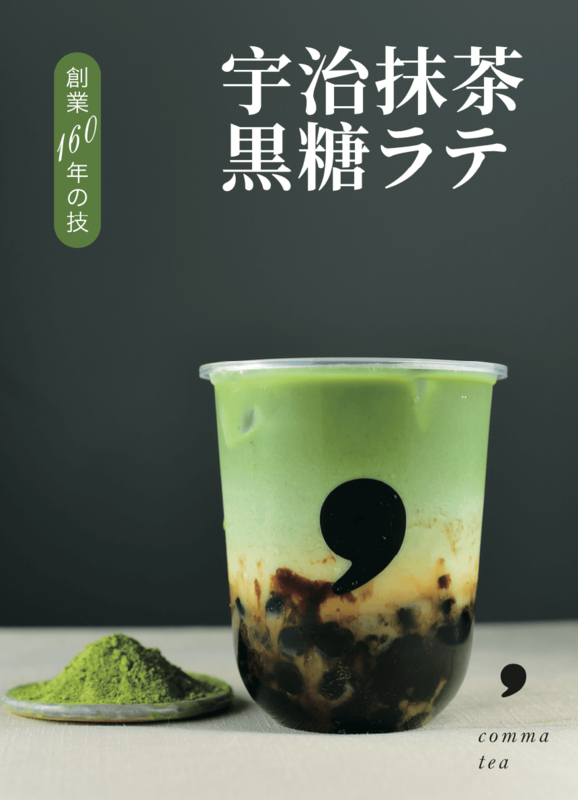 The new beverage is made with high quality Uji matcha from a long-standing tea store that has been around for over 160 years―since the Edo Period―where Sen no Rikyū was born, a major figure in Japanese history who is credited with having the biggest influence on the Japanese way of tea. You can pick from two types of tapioca: a medium-grain made in Japan with absolutely no additives and a large grain made in Tarama, Okinawa using brown cane sugar. In addition to this mild-hot Uji Matcha Tapioca Latte, a hot Brown Sugar Tapioca Latte is also now being sold. 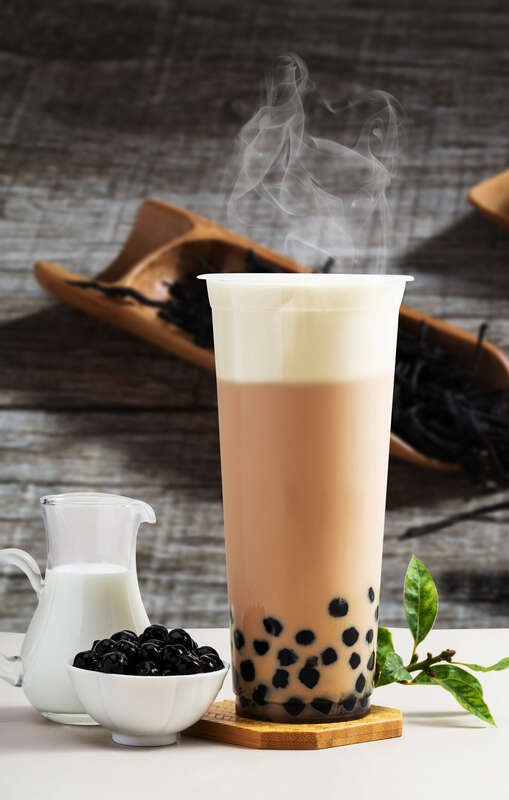 There are plenty of other drinks to choose from too including those in the milk tea series, cheese tea series and more, so warm yourself up while it’s still cold outside.